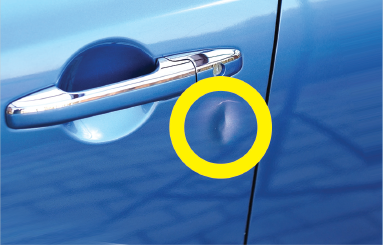 Minor dents and door dings are easily removed by trained technicians, eliminating the need for expensive and time-consuming body shop repairs. 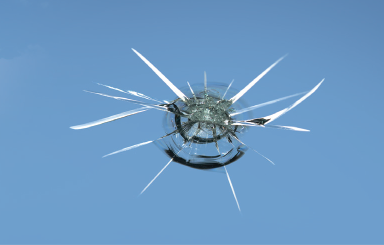 A trained technician will repair your damaged windshield, so you avoid the cost of replacement. 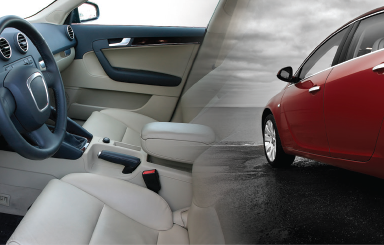 Offers professional cleanup, reconditioning, or repairs to the vehicle's interior surfaces, and reconditioning of exterior surfaces. 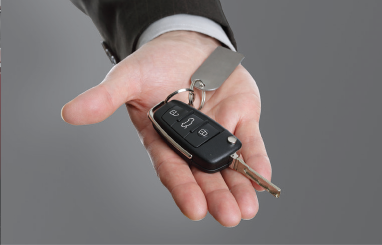 Today's technology has made keys and keyless fobs costly to replace. Coverage offers 24-hour emergency roadside assistance including towing, lockout assistance, tire, battery, and delivery services. This is a summary of possible benefits available. Certain restrictions and limitations may apply. Please refer to the actual agreement for specific details and limitations. See Dealer for Details.